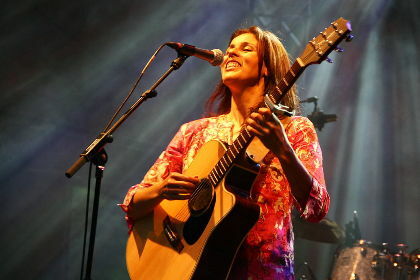 In 2001, WOMEX presented a newcomer to the international stage, Algeria's Souad Massi. 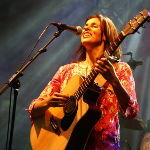 Having only released her début album months previously, WOMEX proved a real spring-board to her international success. If you click on the YouTube link you can see her performing the title track from her first album 'Raoui' on the 'Later...with Jools Holland' show, just a month after her WOMEX appearance.